Dental Surgery Design in London for Harpreet and her Team. 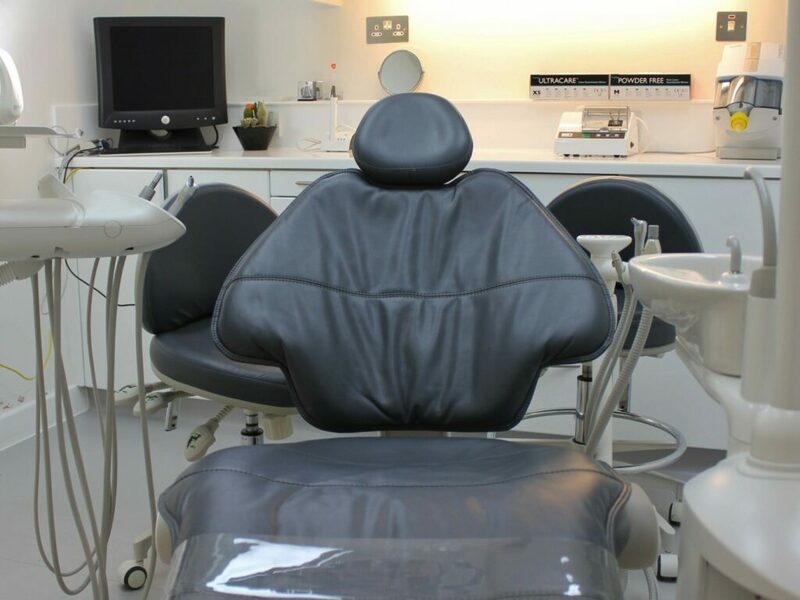 Hague Dental supply not only supply world leading dental equipment but Dental Surgery Design in London and the South. Below we outline a recent case study where we help support a team to create a new squat practice. “I chose Hague Dental as I felt they offered good service with a personal touch. I was not mistaken and was very pleased with the service they have provided and continue to provide. I used Hague to supply and install all equipment for my new practice, they managed the whole project meticulously from start to finish and the support ever since has been great. Accessing help is very easy with Hague, there is always a member of the team at hand to answers questions, and engineers are always available to attend to a call out should I need them. All calls are answered and I’ve never had a problem getting in touch. 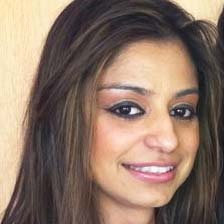 Harpreet from the very first time we met her had a clear vision of what she wanted to achieve and how the practice should feel, her primary focus was in creating a Dental Spa that would not only be able to provide a superb level of care but allow her patients to be treated in a relaxed and comfortable environment. 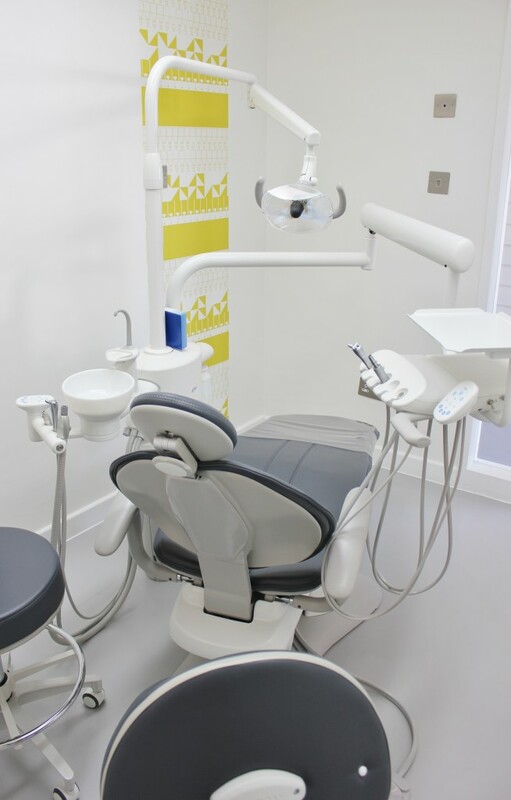 The practice was to have a one general suite and one hygienist room, the layouts finalised offer a bespoke and spacious clinical area where the choice of colours used allow even the most anxious patients to feel relaxed. The practice was equipped with a state of the art decontamination room using all of the latest W&H range. Her choice of equipment was paramount and by utilising the top 2 A-Dec Dental chairs her clients will have it all. Surgery 1 was fitted out with our dental cabinetry, that was complemented by am A-dec 500 dental chair in dark blue upholstery. Surgery Two also had the dark blue upholstery but with the lower priced A-dec 300, perfect for rooms with a small footprint. A digital OPG was installed to offer the patients a one stop service for those requiring X-Rays. 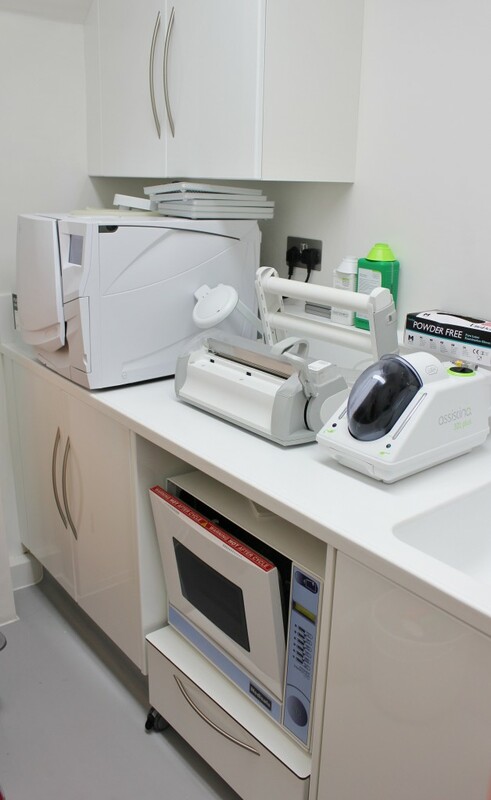 The room was fitted out with quality sterilsation equipment from W&H and Medisafe. The finishing touches were put in place by Harpreet herself with a designer boutique feel, vibrant colours and the patient experience all adding to what was a wonderful new practice, im sure that all of her patients will be looked after for many years to come.